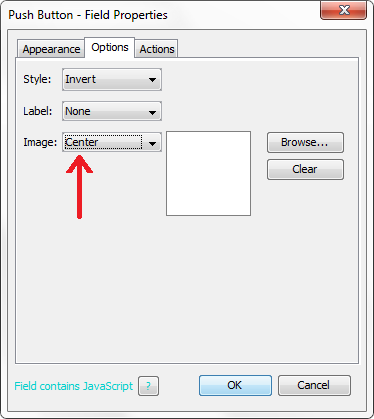 Q: How can I create an image field that let’s you browse to an image or a pictures and insert it into a PDF document? Note: Starting in PDF Studio 10, additional formats (PNG, TIFF, GIF) were added but in earlier versions only JPEG images could be imported. 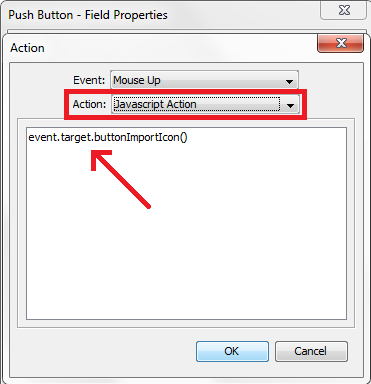 To add an image field button to your PDF document (using PDF Studio), follow the instructions below. Repeat steps 1-7 to create as many Image Push Buttons as you need. Your document is now ready to use and distribute to other users. Note: This function is supported by most other PDF viewers, including the newer versions of Adobe Reader DC. Previous versions of Adobe only supported their own format known as XFA that can only be created using Adobe LiveCycle Form Designer.